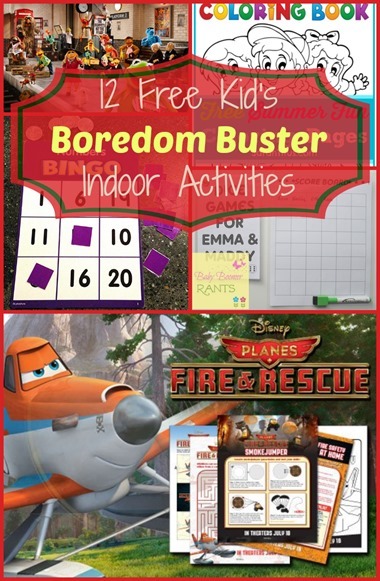 12 Free Boredom Buster Kid's Indoor Activities! 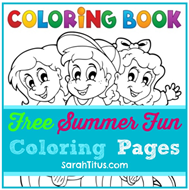 You are here: Home / Family Living / Parenting / 12 Free Boredom Buster Kid’s Indoor Activities! 12 Free Boredom Buster Kid’s Indoor Activities! It’s summer and there’s tons to do, but, what happens when they can’t or don’t want to play outside? Or they’re bored? Here are 12 FREE boredom busters they can do indoors. These would be great for a road trip or a rainy day, too! Thanks for sharing my dice game printable! You’re very welcome – thanks for sharing it with us!